Gary J. 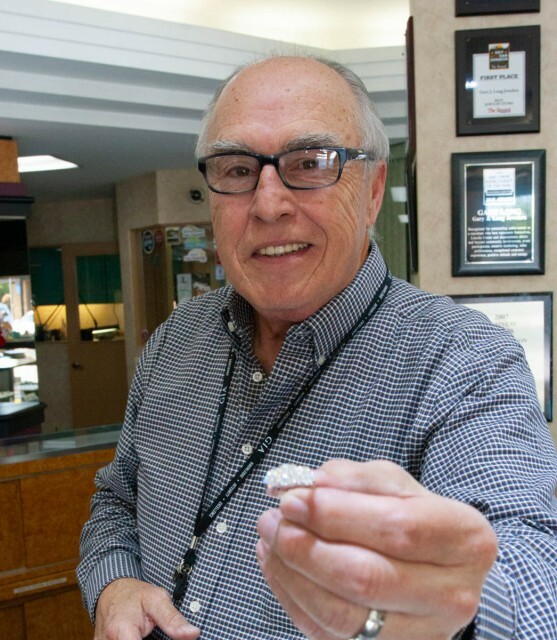 Long Jewelers is Stockton’s premier full-service jeweler. 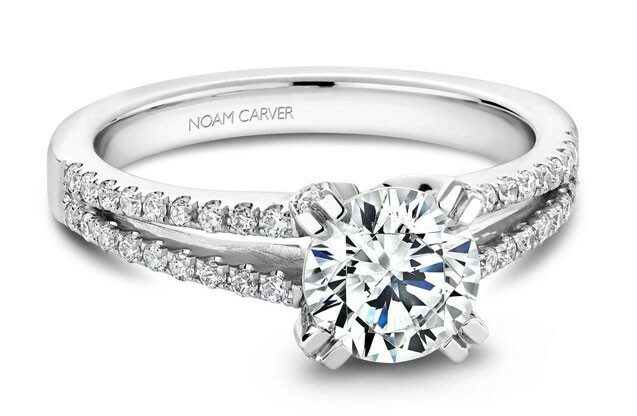 Family owned and operated since 1983, we are proud to carry the finest selection of diamonds and bridal and fashion jewelry. Voted Stockton’s best jewelry store 25 years in a row, we are “Your Jeweler for Life’s Celebrations”. Are you ready to propose or newly engaged? 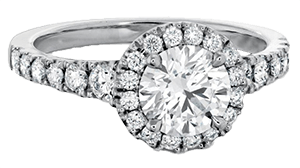 We can help you find the perfect engagement ring or wedding set. We showcase exclusive lines from top designers, as well as an extensive collection of loose diamonds for your custom piece. We believe life's celebrations call for jewels. 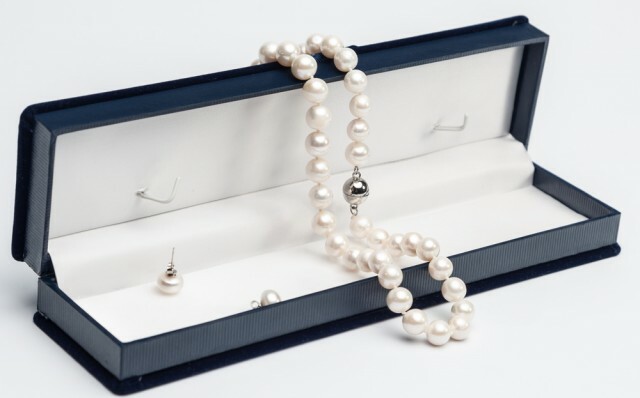 Whether celebrating a birthday or buying a house, we have the perfect gift or piece for your collection.